Overview: Here’s the one source for everything that makes the water a favorite destination. Yachting is the indispensable magazine for today’s yachtsman, providing power and sailing enthusiasts evaluations of the latest boats, gear and equipment delivered in a thorough, authoritative style. 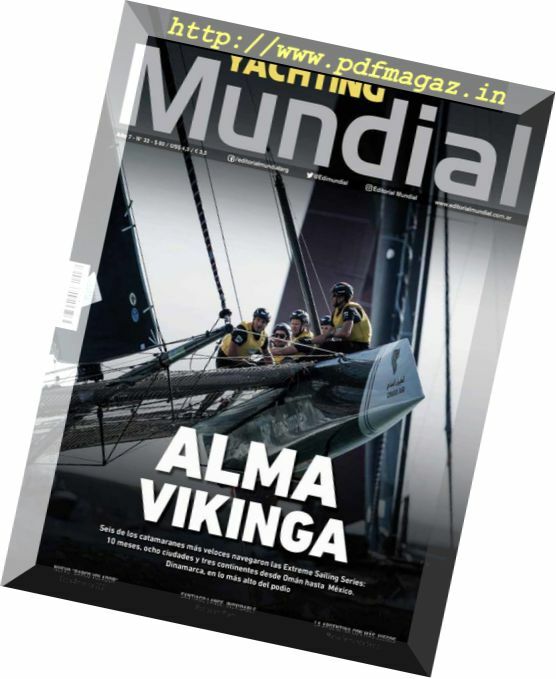 Coverage also includes in-depth reports on the best cruising, traveling and racing destinations. Overview: Yachting Monthly is at the heart of the British yachting market and is for people who actively sail their boats – whether cruising across the channel, around the coast or further a field in blue waters. It provides an entertaining mix of vital information for cruising yachtsmen with all levels of experience, which maximises their enjoyment, increases their skills and gives them the confidence to broaden their horizons.